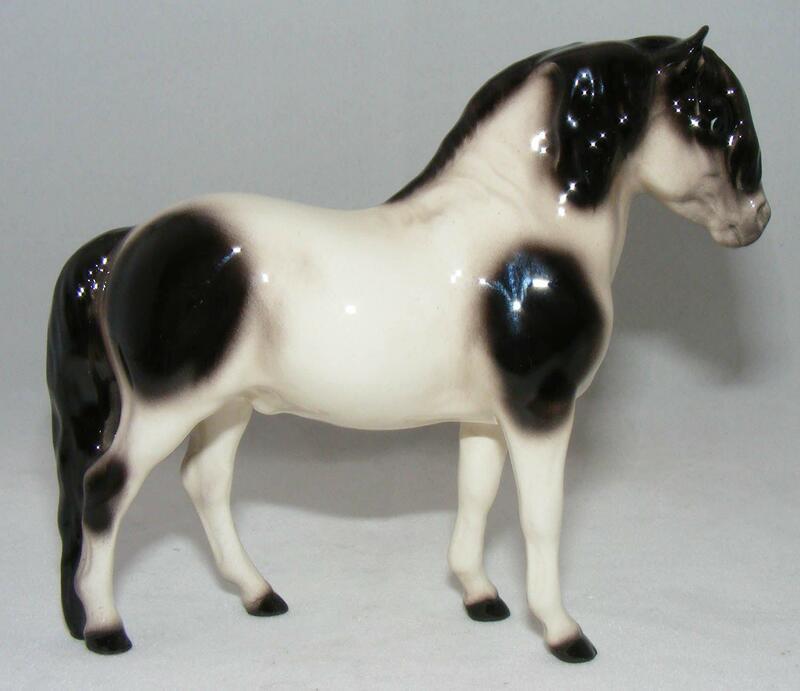 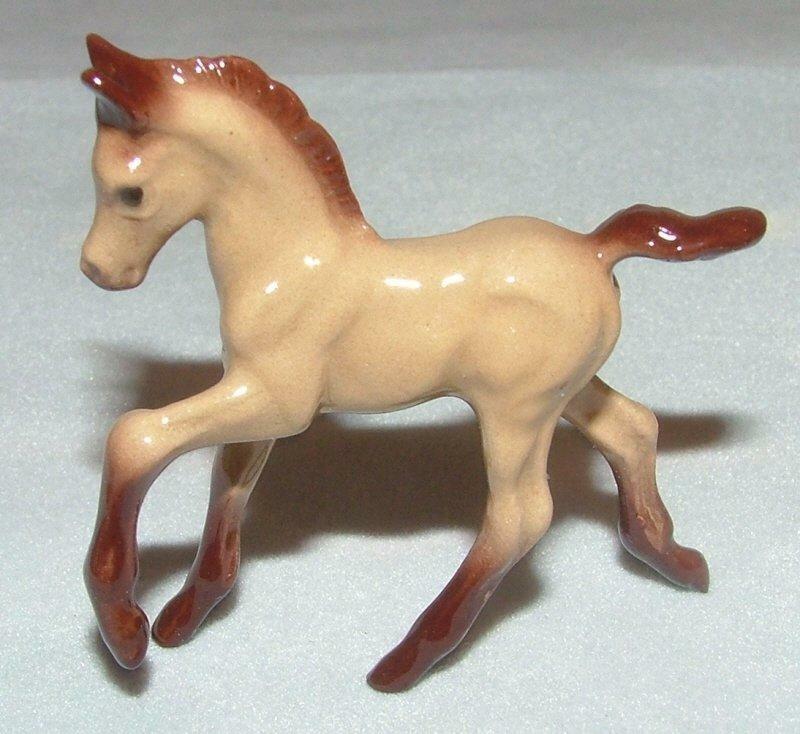 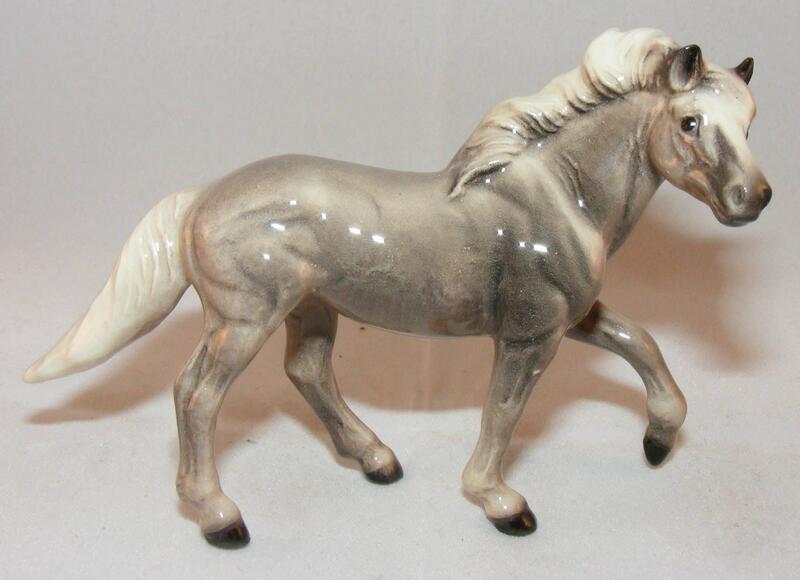 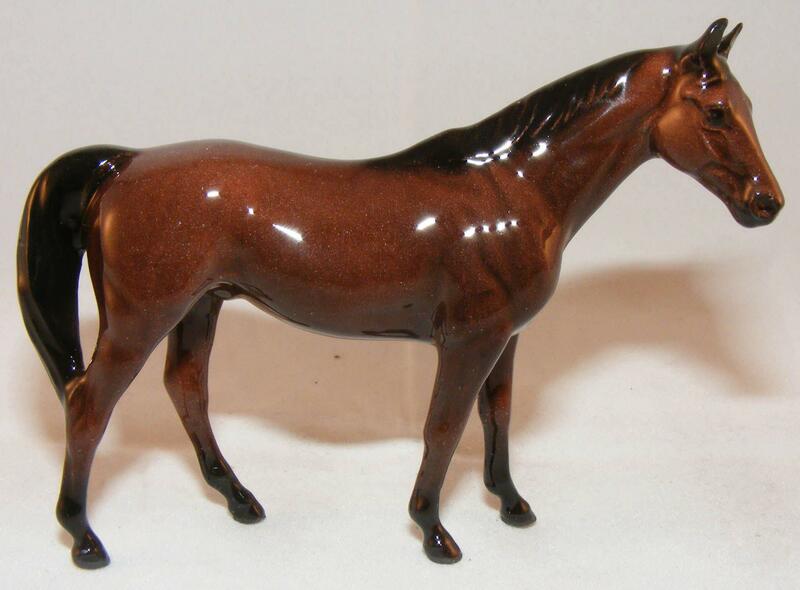 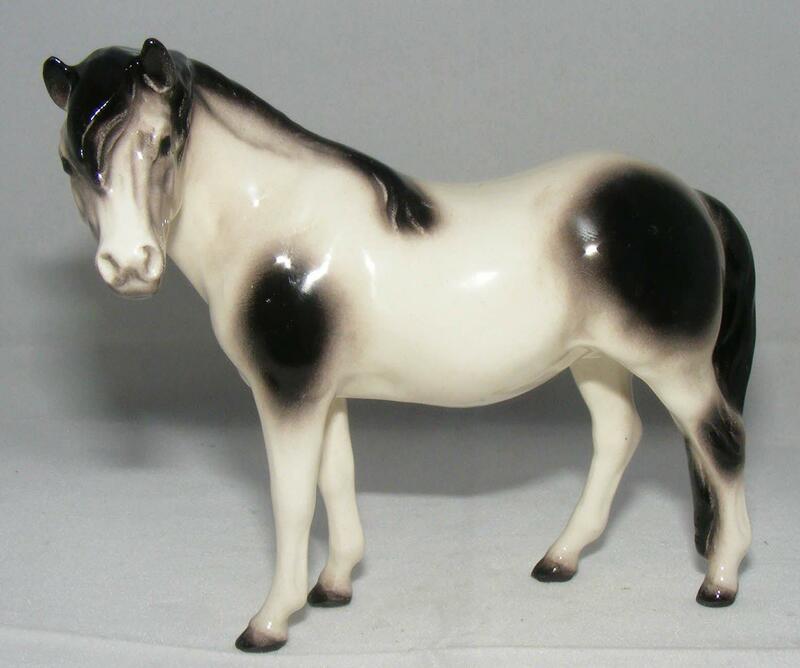 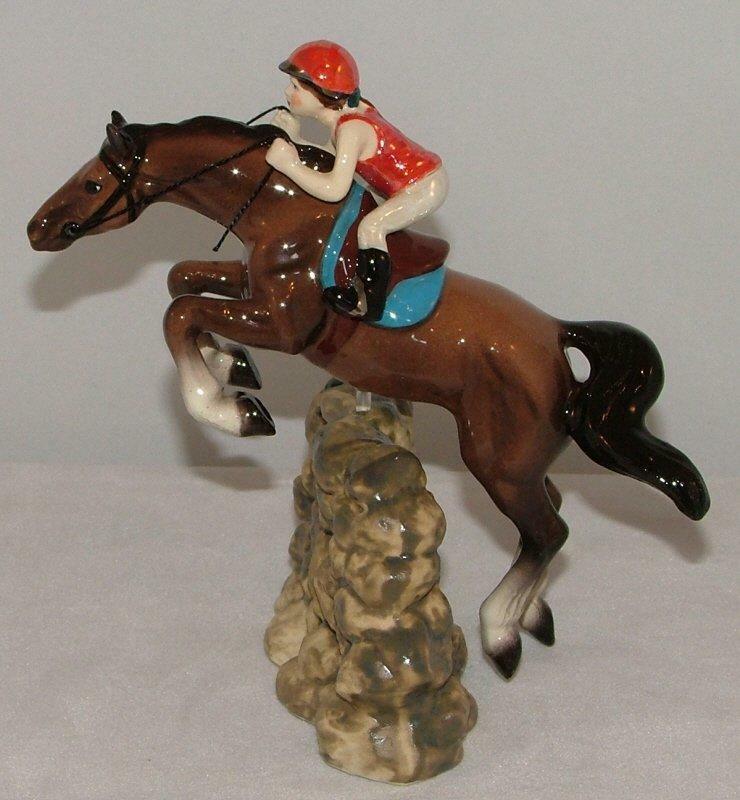 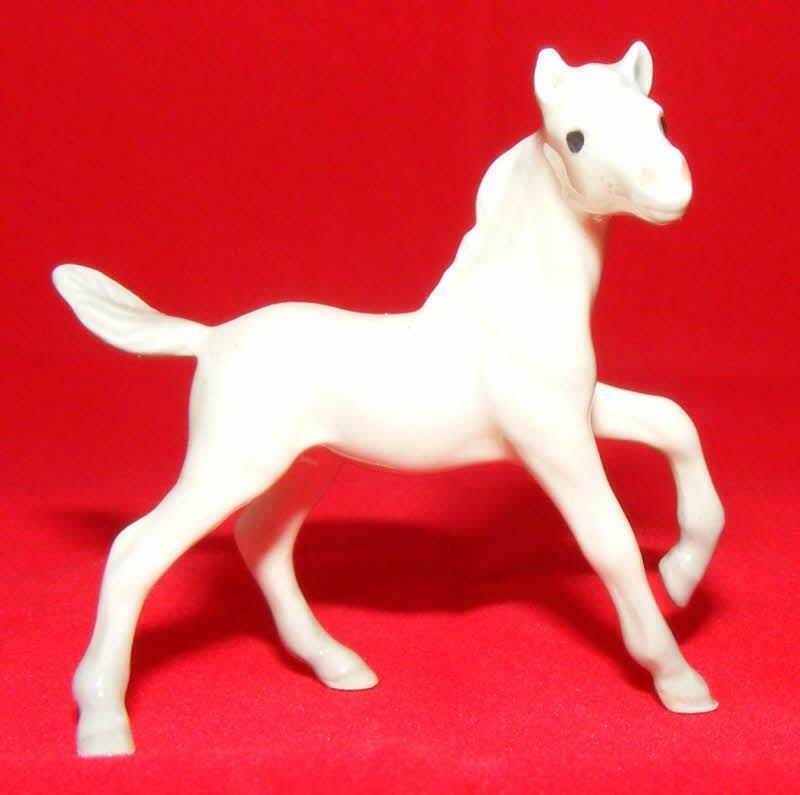 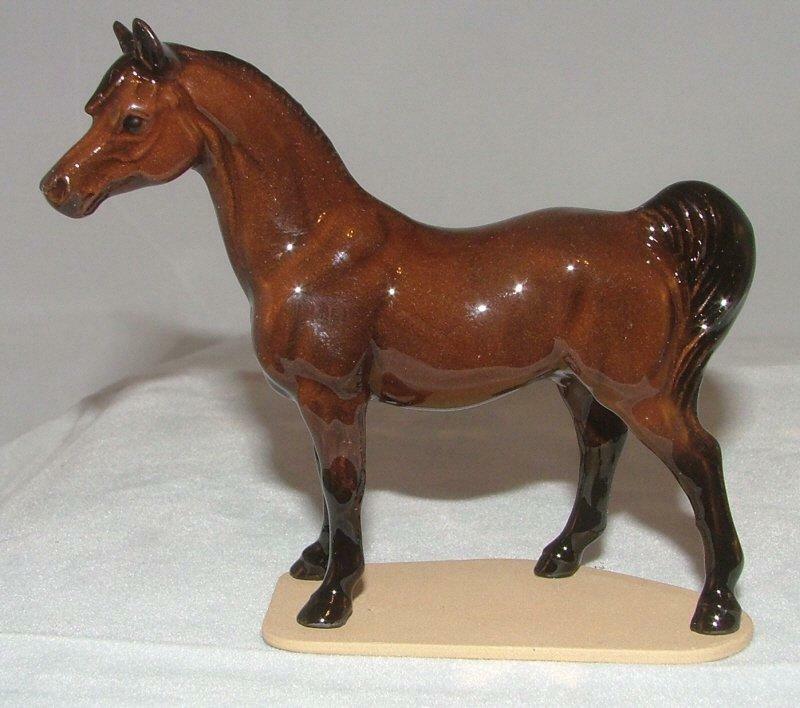 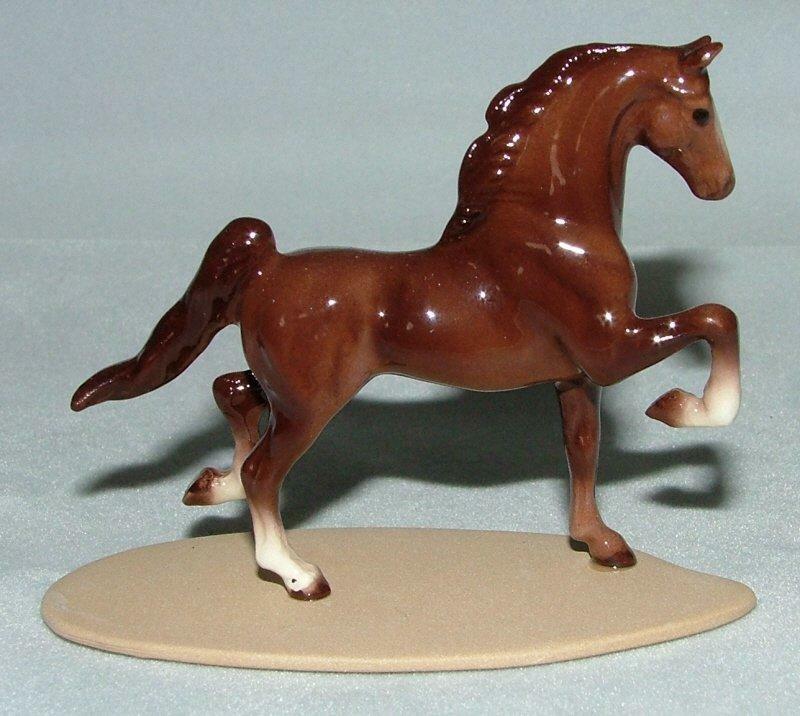 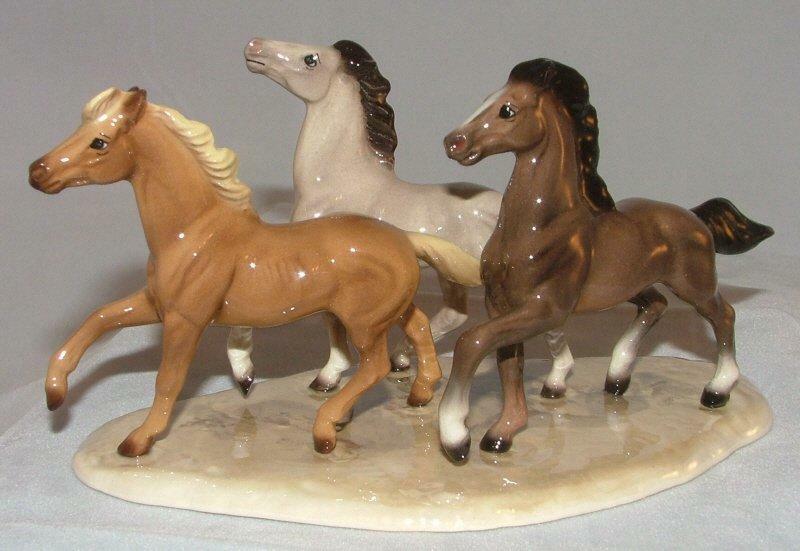 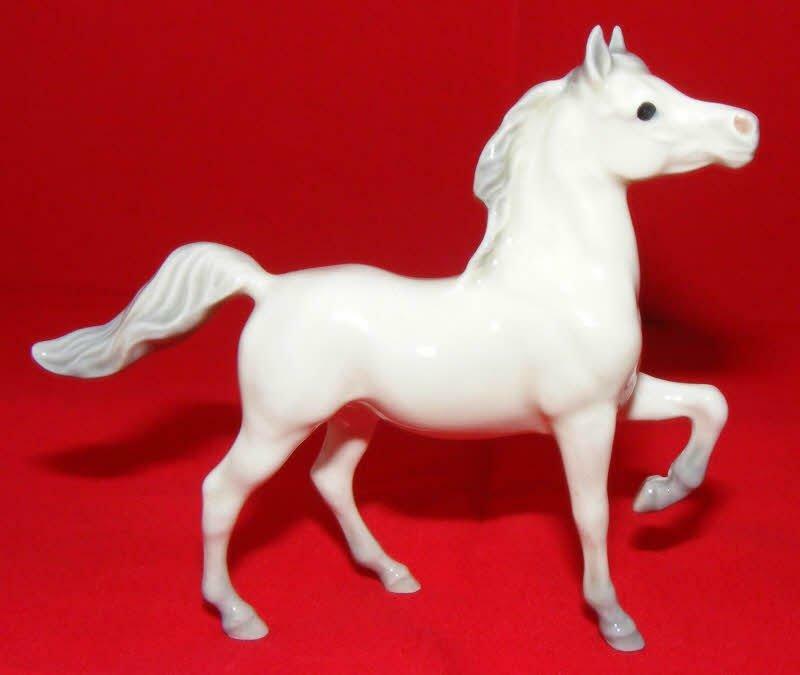 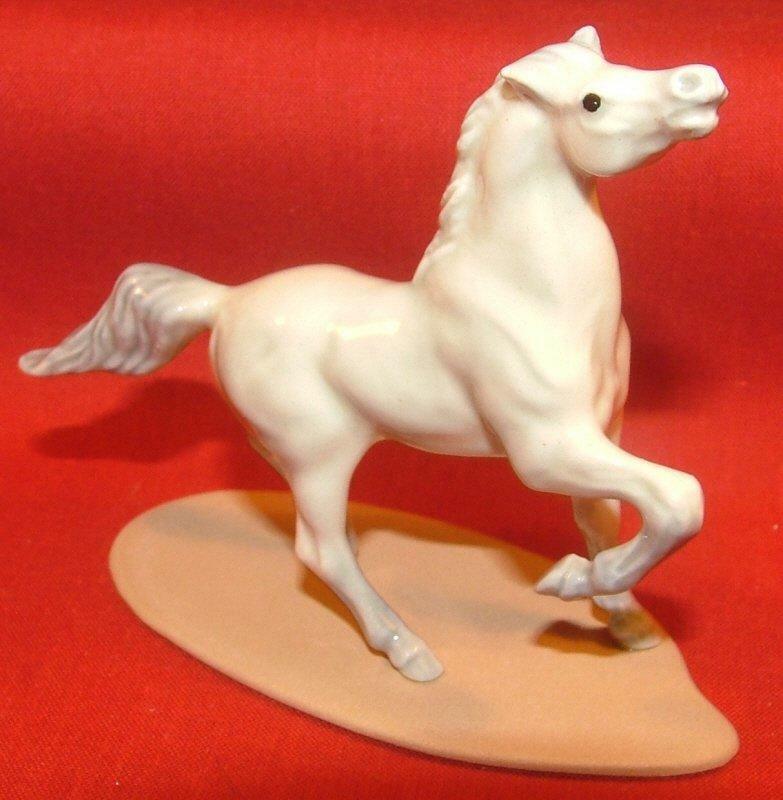 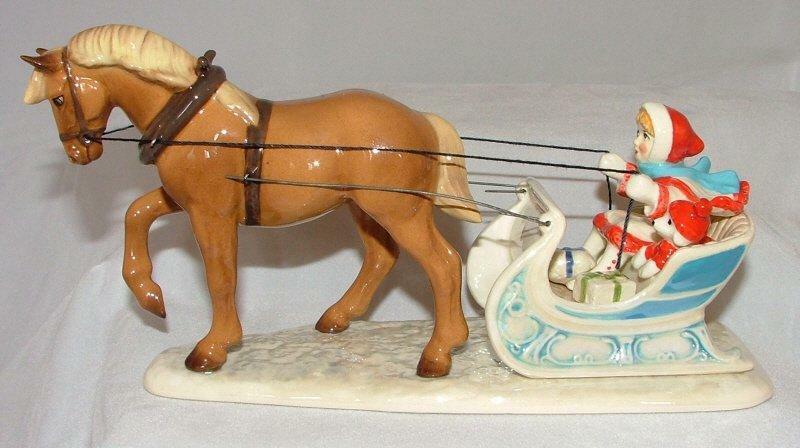 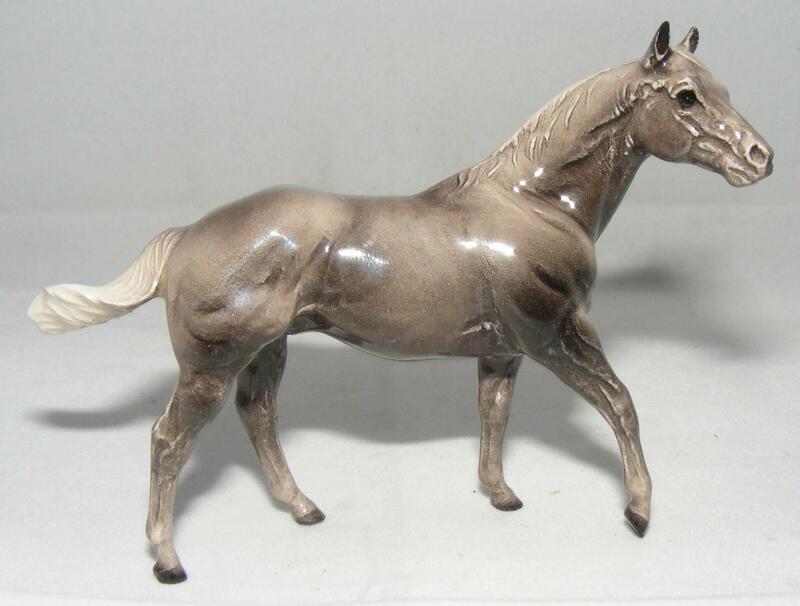 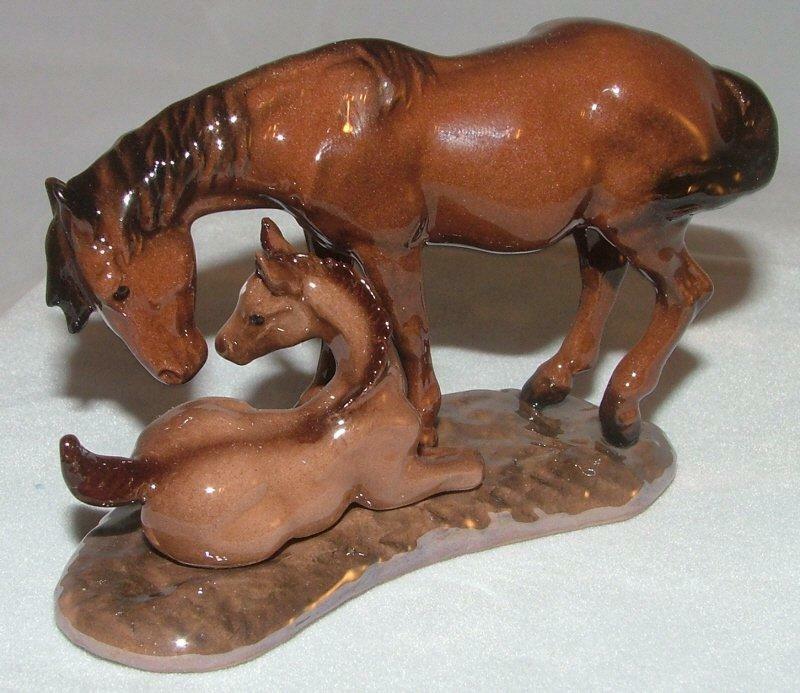 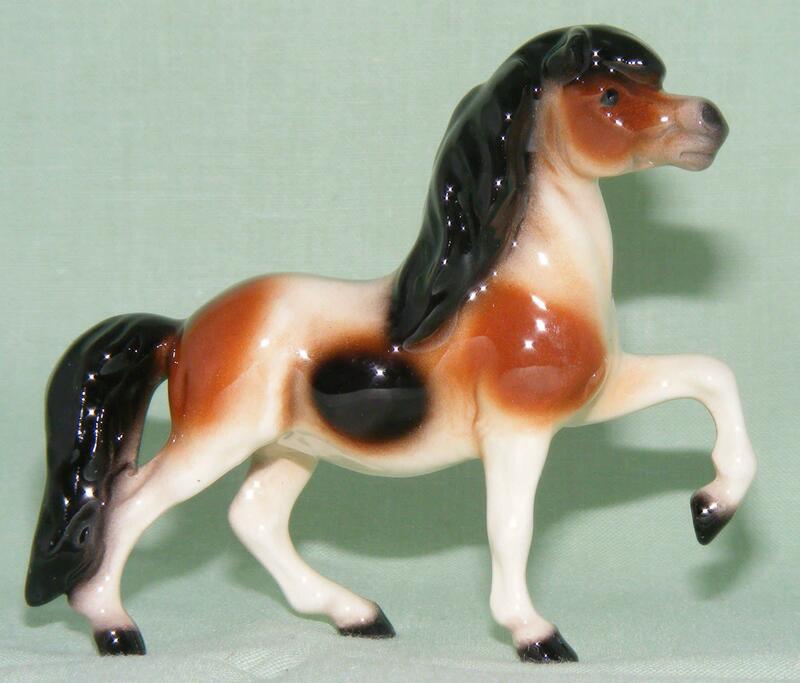 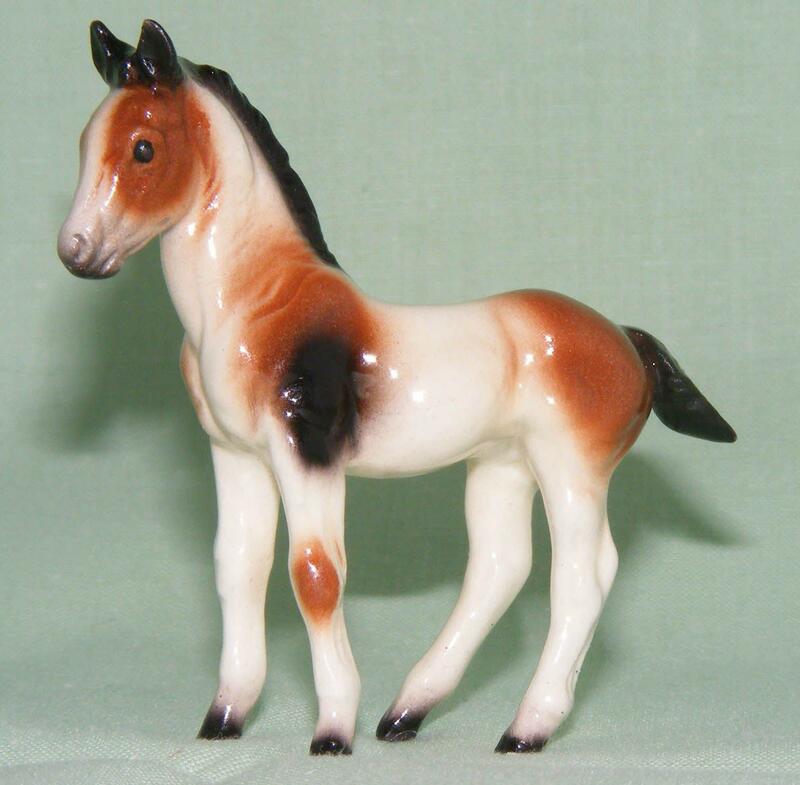 This little pony is from the Hagen-Renaker Miniatures range.. 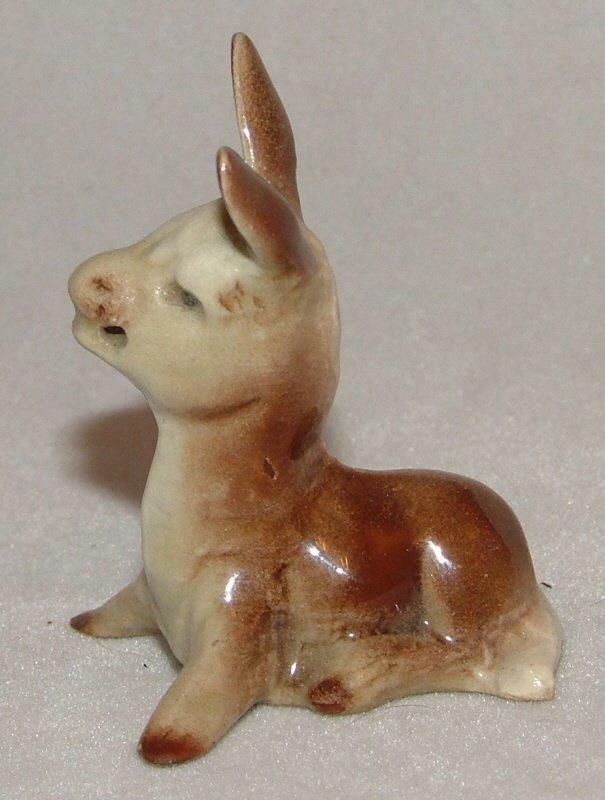 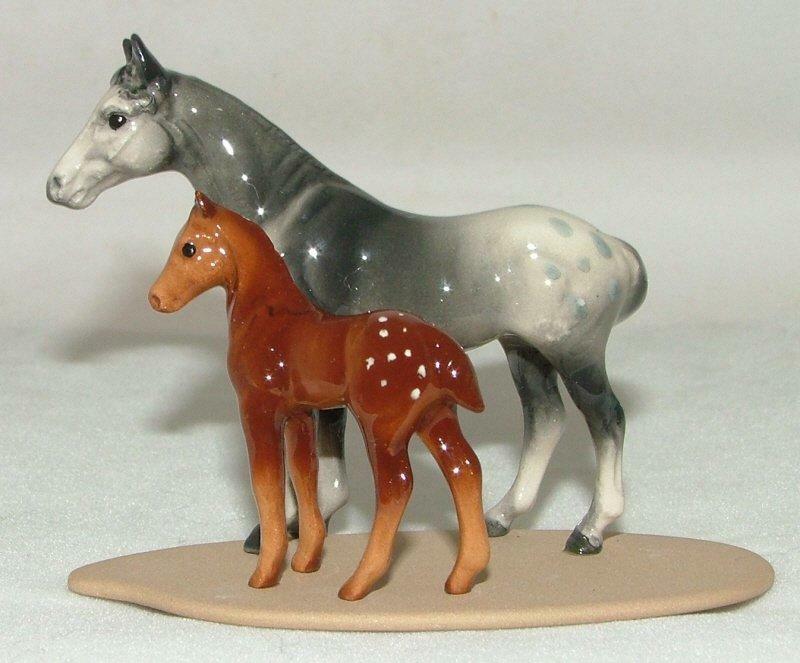 It measures approximately 6 cm high by 7.5 cm long (about 2.25 x 3 inches) and will make an excellent addition to any collection of miniature animals. 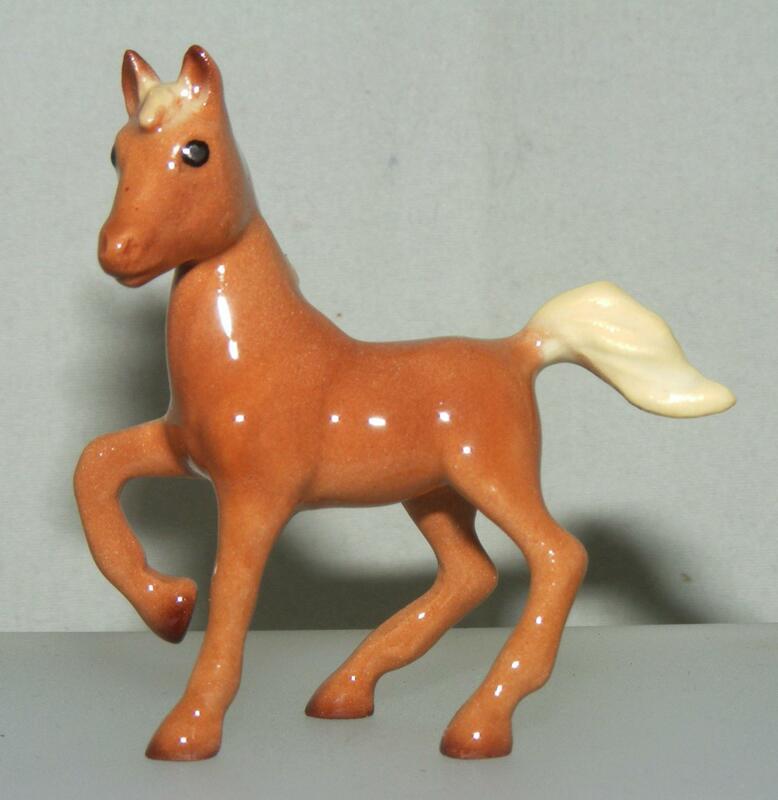 Items will be securely packaged and posted as soon as payment has cleared..